Drop Ship Businesses for Sale Reviews and testimonials are directly from our customers. They are unedited and will aim to give you an idea of the kind of services that we strive to provide to our clients and customers. 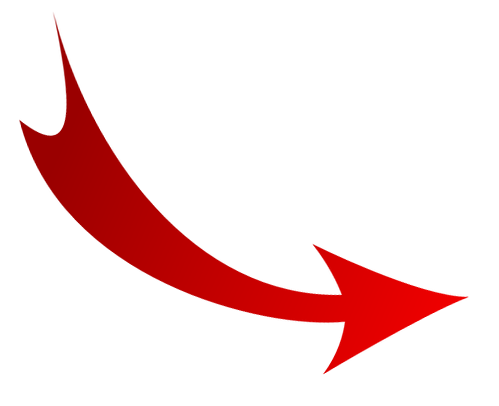 If you are an existing customer of ours and would like to send us your review or testimonial for it to be added here, please just use the form to the right to send this to us. Good, bad or ugly your review will be posted exactly as you have sent it. 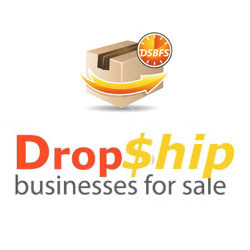 I received a complete business service from the team at Drop Ship Businesses. My entire online business was set up for me and handed over fully ready to trade. It’s been so perfect for the lazy entrepreneur just like myself.